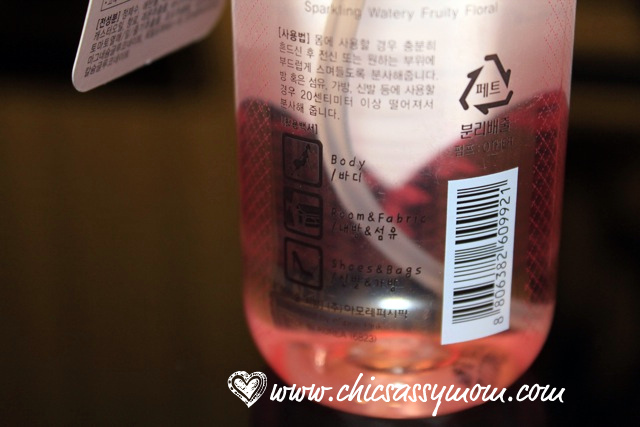 Etude House So Lovely (indeed! 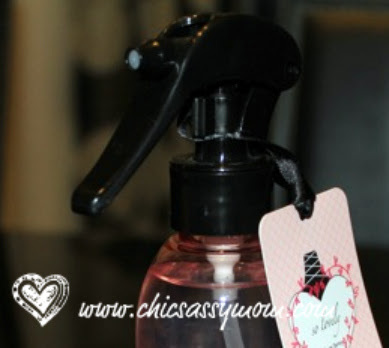 ;-D) Allover Spray Php 378. The product is "so lovely" indeed! 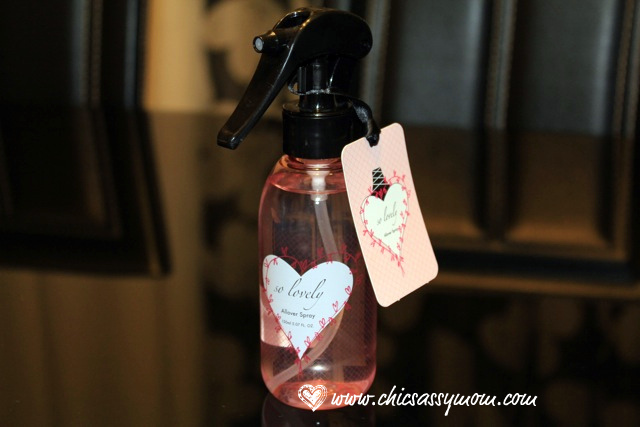 It's an all over spray literally as a body fragrance, and air and odor freshener. It's very light to wear, no oily/greasy feel on the skin. I prefer to spray my clothes when wearing spray, that's why I'm a bit careful to note that it's not oil-based, otherwise it will leave a stain on the fabric. Considering that this works as a fabric refresher at the same time, it sure doesn't stain. Although the sprayer is aesthetically functional, it's not so handy. It's more for a home spritzing use only, so I actually need to transfer it on a smaller atomizer, if I want to smell so lovely, all day long. It's a bit pricey for a 150ml bottle. For that amount, you can actually get an authentic 237ml Victoria's Secret or Bath & Body Works for online sellers, and several in Nepo Mall here in Angeles City. I'm not sure if it has to do with my skin pH, I tend to be unscented, that's why I prefer to spray perfume on my clothes. This one lasted a good two hours on my clothes. So the lasting effect of it when used as a body spray may not be that long. Of course, there are other factors to consider, humidity, oxidation, et al. But on fabrics, such as my bag lining, which I sprayed two days ago, still gives off a hint of the So Lovely Spray. Interesting review. I've always thought a house that smells good is far more inviting. Might have to try this! I am addicted to body sprays also. I love bath and body works. I am stopping by from voiceboks, and sometimes my comments do not show up since the problems way back when with gfc issues. I'm wishing for smellovision on my laptop right now!! I love lotions and sprays too. I found you through the vb site and I'm your newest follower. I hope you can stop by and visit me sometime too. I'm looking forward to more of your reviews! Oh Thanks! :) I visited your great sites as well. @Shannon: Good luck on your Spa Giveaway entry.